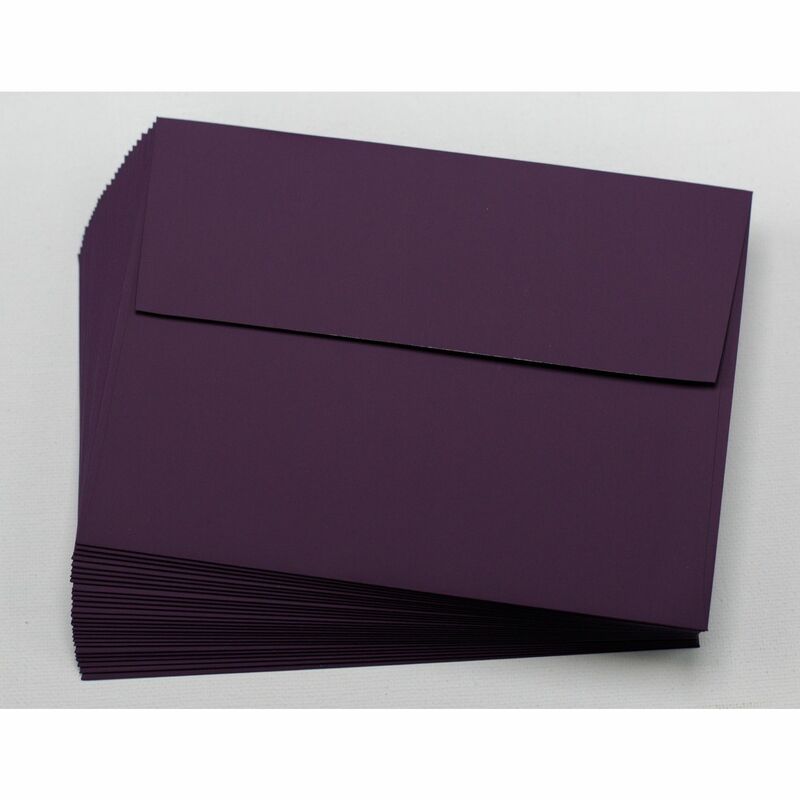 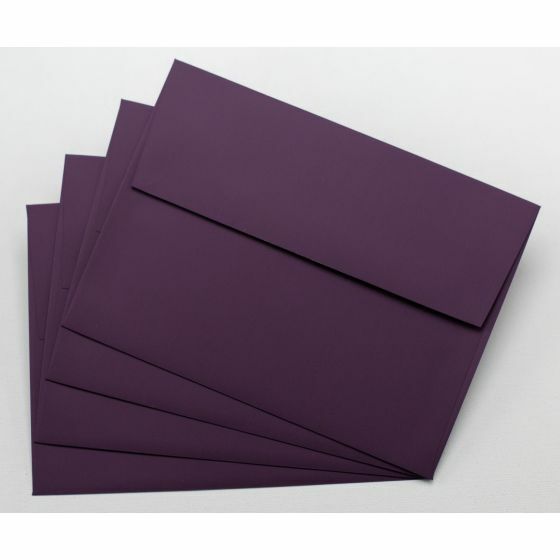 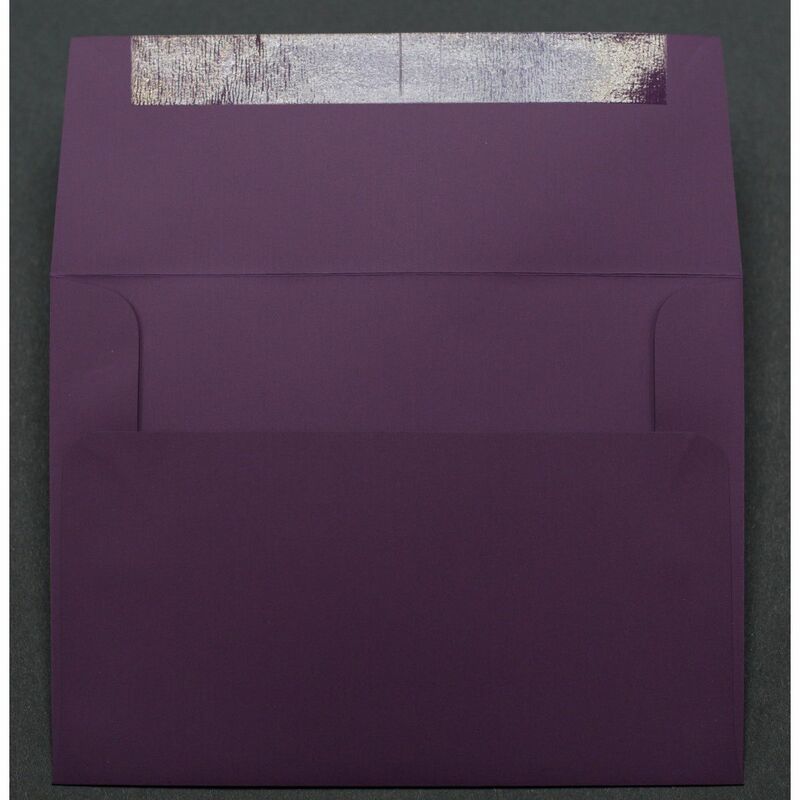 Unique, creative Envelopes in the Purple Color Group, this is excellent quality Purple, 140 GSM (95lb Text), A6 (4-3/4-x-6-1/2) Envelopes. Additionally, this lovely grouping is FSC certified, laser compatible within the substance range recommended by the printing machine manufacturers. 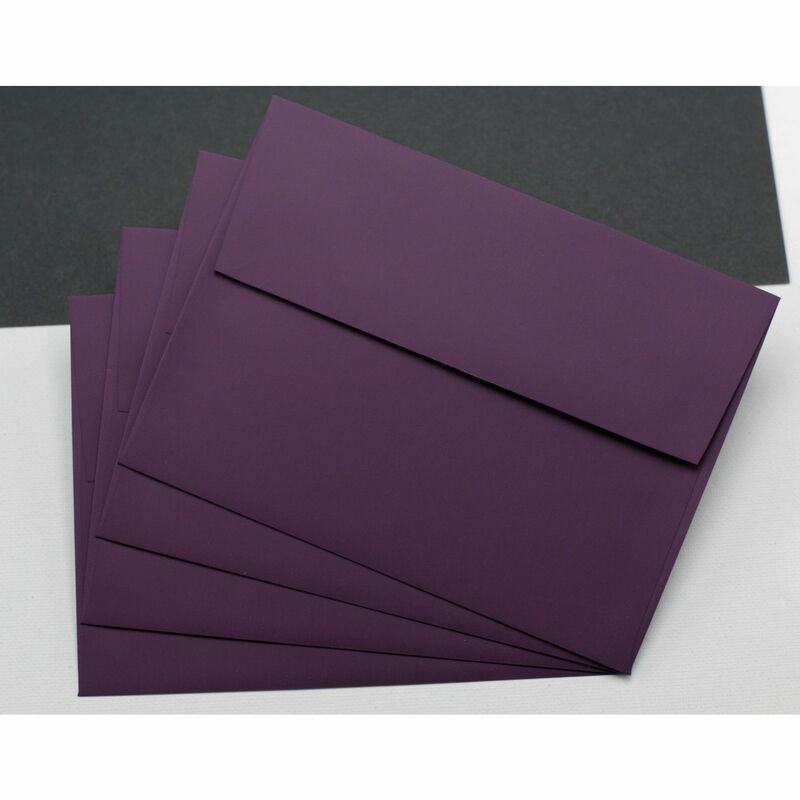 PaperPapers sku: PLK-PUR-A6B -- This product listing is selling as 250 per package.